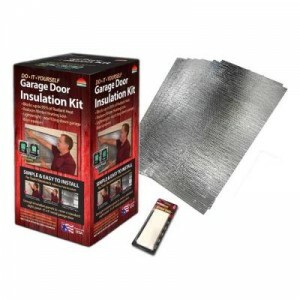 Insulation for doors, garages, stairs, water heaters and more. 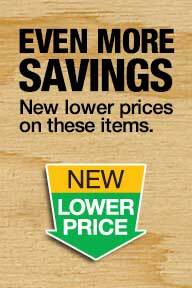 Save energy and money. Insulation and Acoustic Sound barriers.